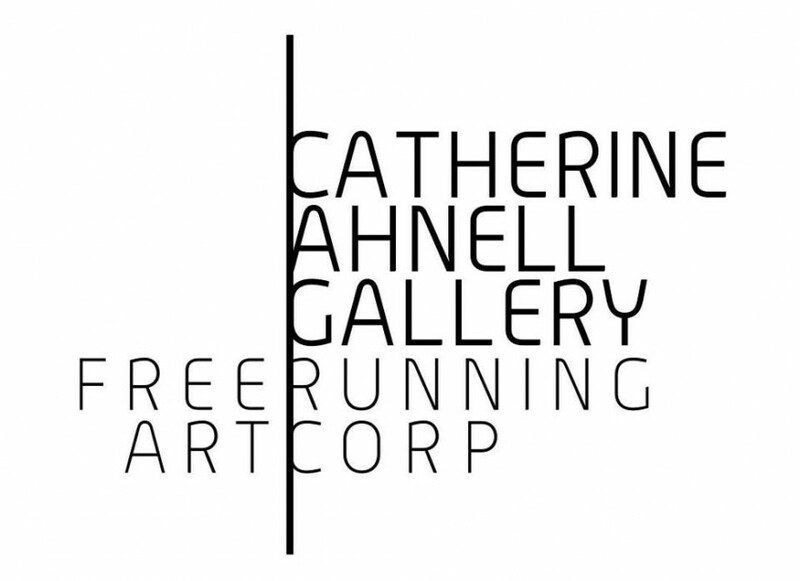 CATHERINE AHNELL GALLERY Freeruuning Art Corp represents recognized young foreign artists introducing them to the New York market. Known for launching the careers of some of todays most dubbing artists in the New York scene, the gallery space has offered these artists a place and the means to evolve and make a mark artisticly. This to the likes of press such as Observer Arts, WSJ, Art Fuse, Vogue, Interview Magazine, Art News and Harper’s Bazaar. Debuting in New York Catherine Ahnell Gallery’s artist rooster has recieved critical acclaim abroad and the artists are well established outside of New York and the US represented at art forums including Grand Palais, Fondation Cartier, Miami Art Basel, Espace Louis Vuitton, Palais Tokyo, CAFA Art Museum, FIAC, Art Fair Singapore, Art Brussels, Dak’Art Biennale, l’Institut du Monde Arabe. Studying economics and marketing at college in Stockholm, Catherine Ahnell often found herself next to a pile of art books when at the library. Little did she know how it would all come together. As the winner of Eileen FORD’s Super Model Of The Year, Swedish born Catherine left for Paris after her studies to pursue an international career as a fashion model. Her success brought her to New York where she soon discovered her new talent as a Real Estate developer. As an avid collector of contemporary art, Catherine realized the possibility of fusing her expertise and passion. She bought a space in the heart of Soho, New York, which became the CATHERINE AHNELL GALLERY.